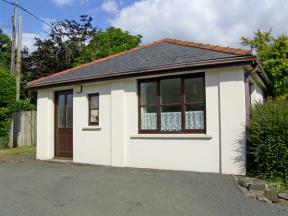 Wiston is a small village east of Haverfordwest, in lovely Pembrokeshire countryside. At the heart of the village (indeed, there's not much else in Wiston at all!) 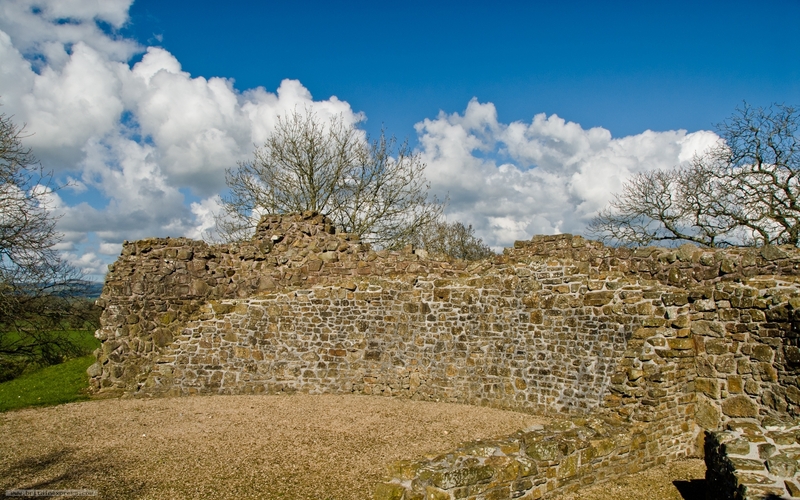 is Wiston Castle, a Norman motte and bailey fortress atop a high mound.